So, second post into the series and I already decided to change the title. Who knows, I might flip and flop again next week! I changed it to “Weekly Wind Down & Favorite Finds” because as I mentioned last time, I want this to be relaxed and informal. 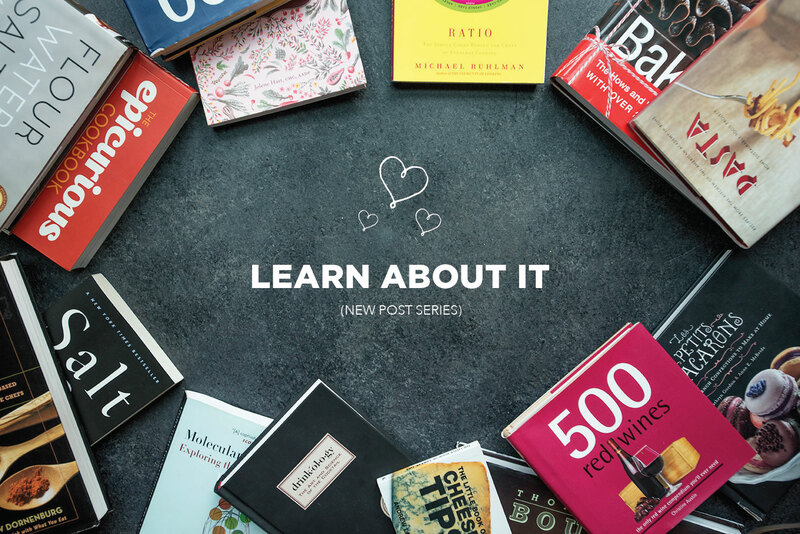 A place to connect beyond recipes and DIYs. 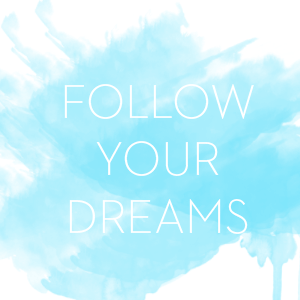 I want to be able to have one post each week to talk to you all just about general life and things that go on outside of the blog! Think of it as a weekly “virtual meetup”. I added the “wind down” part to the title because this should be a place to unravel (and maybe ramble a little?) before heading into the weekend. I’d love to hear and learn about you guys too! So please write if you’d like <3 I’m always just an email or comment away! This was a good week. A quick week but a good one nonetheless! If you’ve been following along on Instagram, you may have noticed that I’ve been posting lots of pottery photos on my story. I finally joined a pottery studio here in the city and I’ve been spending every second of my free time there practicing and learning. I’ve always been enamored by housewares and also have a huge passion for working with my hands. It’s become my time to relax and do something I love. Throwing on the wheel is not easy. The process for creating something so simple can take a while and requires a lot of attention to detail along with patience. I think what I’m most excited about is being able to bring my pieces home and using them with my meals and recipes! When I was in the studio this past week I felt like I really made a break through! I finally attempted throwing a decent sized planter (the largest ball of clay I’ve used yet). My instructor, who is a professional sculptor, was kind of impressed and that definitely gave me confidence in my work. I’ll be sharing more photos and stories as I continue to create work in the studio so follow along if that kind of thing interests you! Also this week, my boss and team (for my full time marketing job) were in town. Every time they visit we always try to get over to Eisenberg’s and this time was no exception. Eisenberg’s is a small hole in the wall sandwich shop that’s been around since 1929. Whatever you order, make sure you get a knish on the side – you won’t regret it. I love delicate jewelry. I rarely wear statement pieces and my everyday necklace is a small dogeared pearl on a gold chain. Simplicity is key to me. These little pendents are really beautiful. 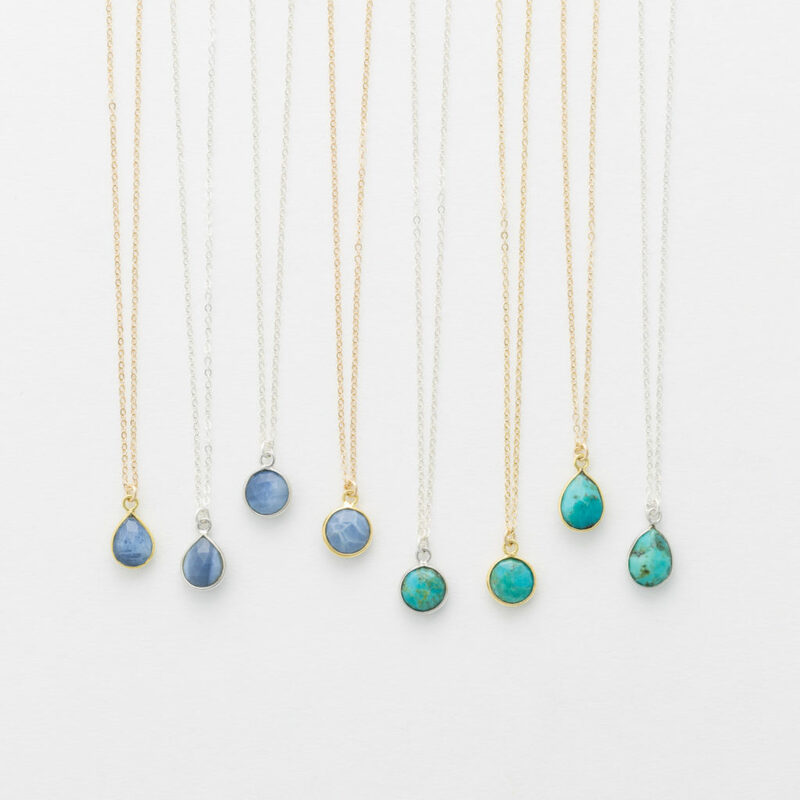 They come in two vibrant stones – turquoise and opal. This would be a great everyday piece and I love that it is handmade! 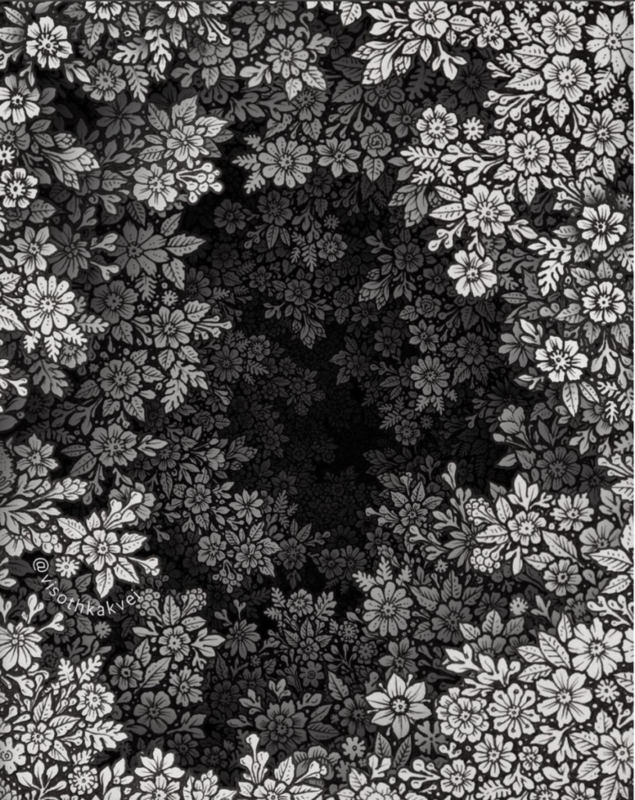 I’ve been browsing around a lot for inspiring patterns and textures. I came across these drawings and they are just phenomenal. Extremely detailed and very intricate. The amount of time spent on one of these drawings shows how dedicated Visothkakvei is to the work. 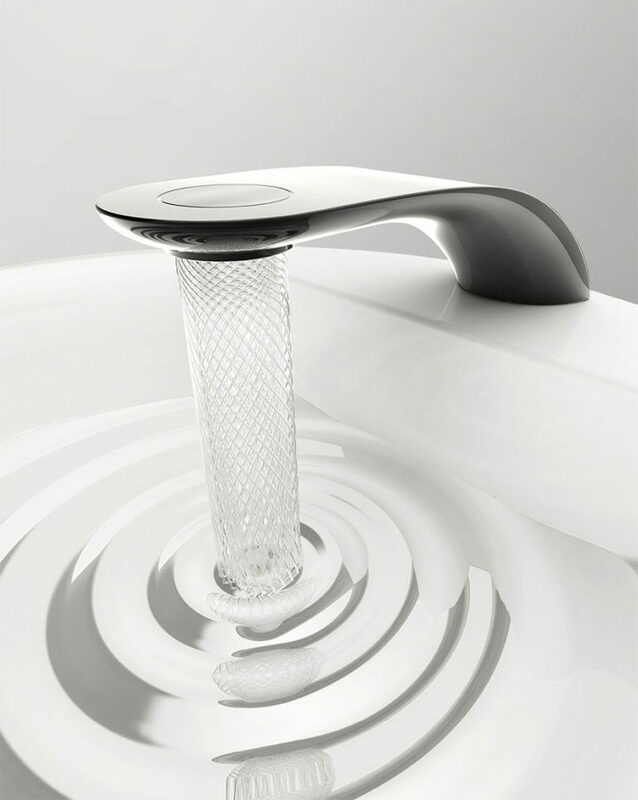 This student designed a faucet that makes the water flow out in uber beautiful patterns. Not only are the patterns mesmerizing but it limits the flow of water by 15% which helps reduce wasted water! 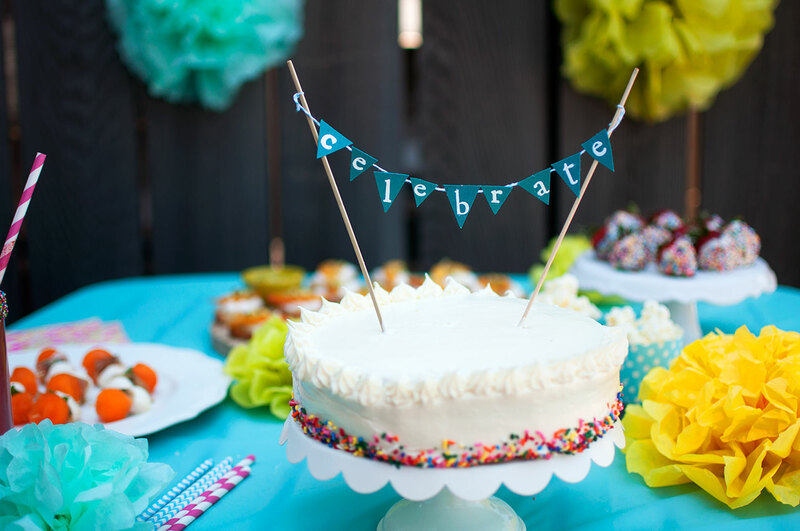 Different nozzles allow you to choose between three gorgeous flow patterns. Efficient and beautiful, now that’s forward thinking design! 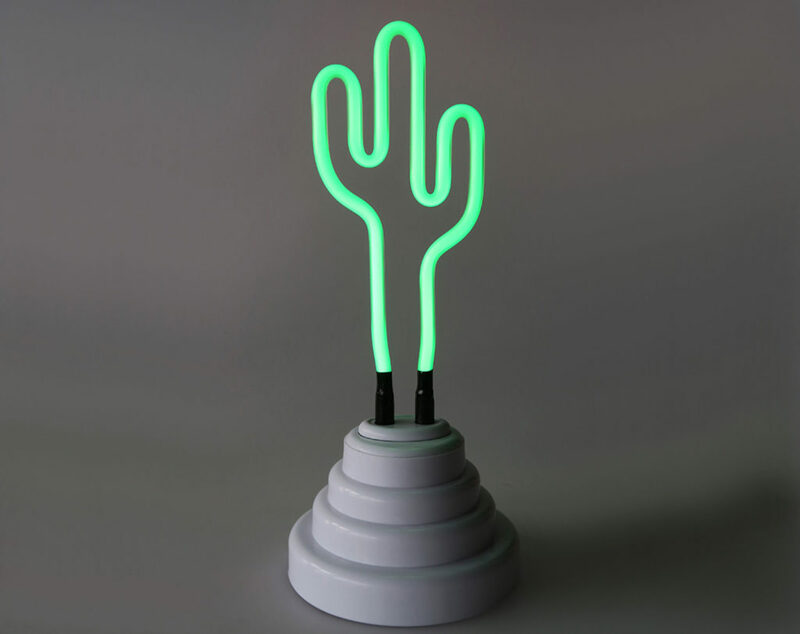 Cactus neon sign. Enough said. How cute is this thing!? It also comes in an adorable flamingo shape too. I feel like I need this for my apartment stat. I then started browsing their main shop on Etsy and honestly everything in there is so cute. Pretty much if you hang up any of their signs it’s an automatic guarantee that your friends will have at least one solid instagram worthy post whenever they visit – aka they’re instagramable, AF. 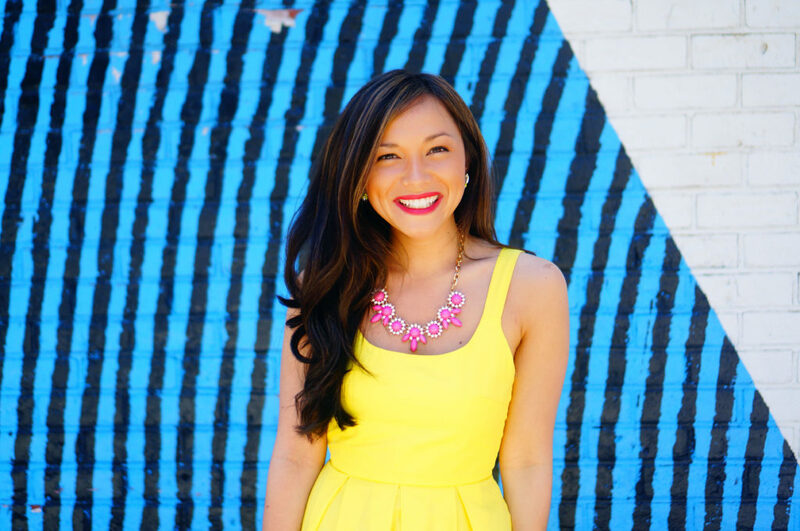 Friday Favorite Finds! 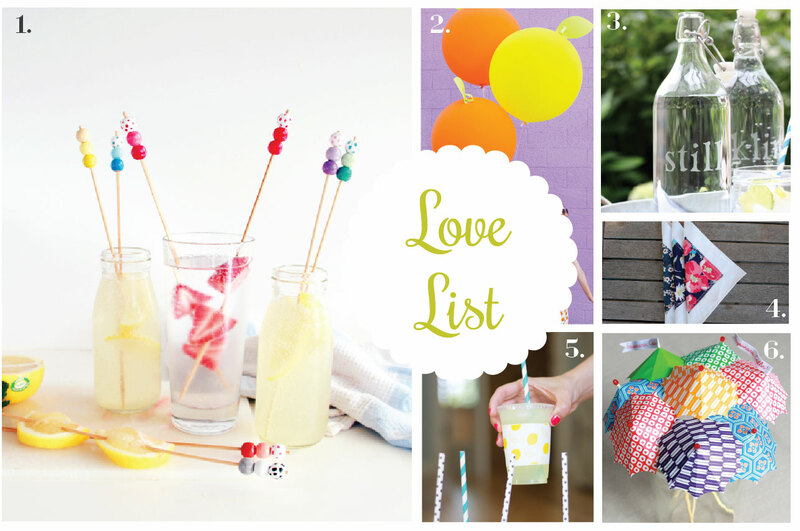 7/21/17 Love List 7/16/14: Crafts for Entertaining Birthday Celebration Learn About It (New Series)!